This club will appeal to both the philatelist and the collector. Jennifer Toombs is a highly-respected artist and stamp designer. 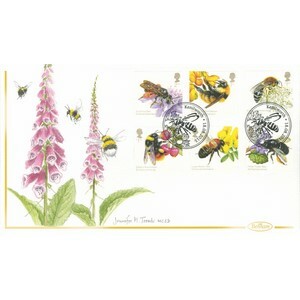 Each cover in this series, bearing the full stamp issue, is individually painted and signed by her, making it a unique work of art and therefore highly collectable.